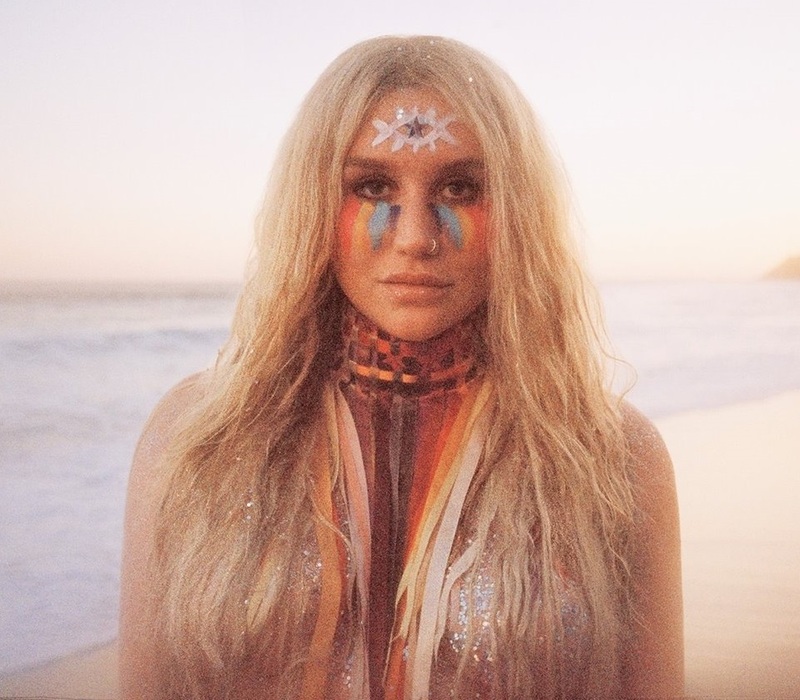 American singer/songwriter Kesha has unleashed her new single online. “Praying” – which was written with Ben Abraham and Macklemore’s Ryan Lewis – is now available via iTunes, Apple Music, Amazon, Google Play, Tidal and all other digital streaming platforms. Kesha’s upcoming third studio collection “Rainbow” – featuring additional songs such as “Woman,” “Hymn,” “Bastards” and “Learn to Let Go” – is scheduled to arrive on August 11 via Kemosabe Records. The follow-up to 2012’s “Warrior” reportedly delivers further contributions from Ricky Reed (Halsey), Chelcee Grimes (Rita Ora), BOOTS (FKA twigs), Tayla Parx (Ariana Grande), Captain Cuts (Bebe Rexha), Wrabel (Ellie Goulding), Ryan Tedder (Adele) and Justin Tranter (Nick Jonas). Listen to the audio clip for “Praying” below.